Come on man, don’t be the typical America Susan! The Vietnam War has nothing to do with them blocking Facebook or anything else against America. As I understand it, they actually like us, us being Americans. Facebook is used worldwide, over 250 million users. 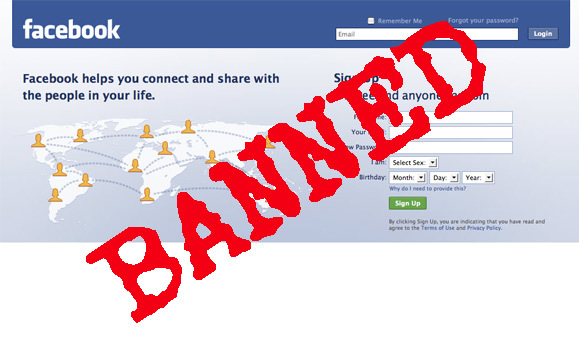 If you were a Bangladeshi person in Vietnam trying to access Facebook, you’d be block. Tell Martin to check out the lunch lady while he is there.